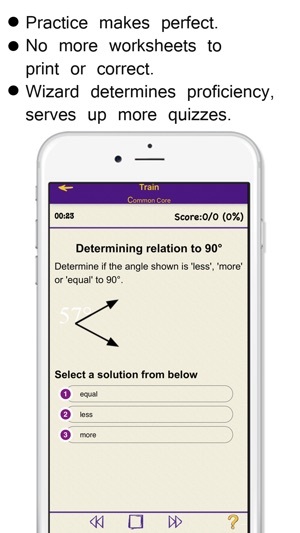 Over 100,000 Grade School Quizzes. Common core, Spelling, Mental Math. Free! QWiz.Me! 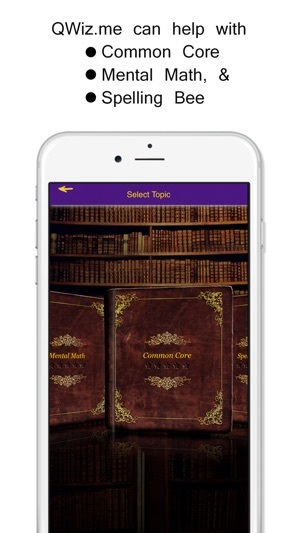 is pocket sized quizzes for grader schoolers on your smart phone or tablet. Actually, its better for many reasons. 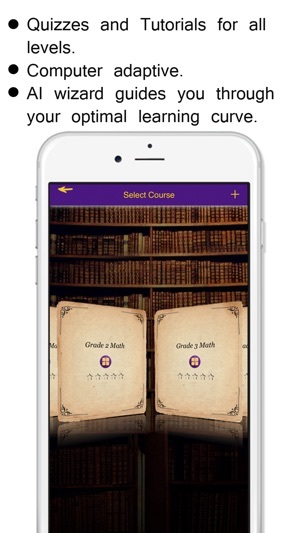 1> It sets up study sessions, checks answers, grades the student, and progress reports. 2> It has Common Core, Spelling & Mental Math. 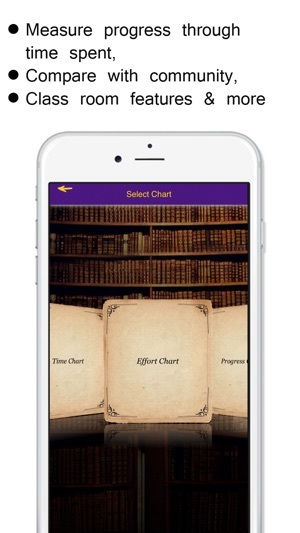 3> It has leaderboards so students can compare with other kids in a gamified environment. 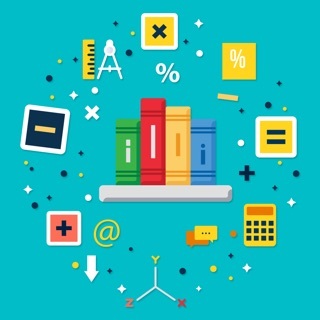 4> It has hints, links to tutorials and learning material. 5> Its free. No in-app purchases, no advertising. Nada. 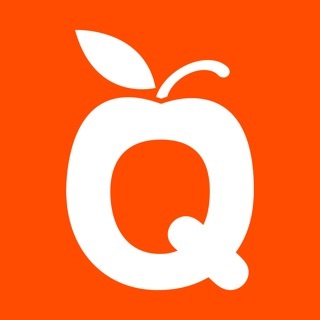 QWiz.Me! 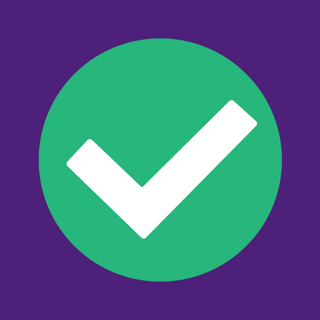 personifies practice makes perfect through training with an algorithmic wizard. It uses a 3 step approach: Training, Testing & Competitions. 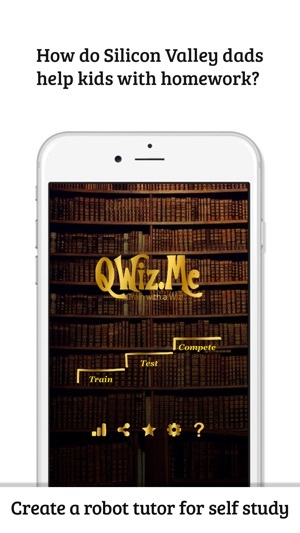 QWiz.Me uses Game Center to track your score using leaderboards, achivements and competition forums. (i) In Training you answer a set of questions so the Wizard can determine your knowledge level. The Wizard then gradually pushes you up to more difficult levels. (ii) Tests measure your knowledge. (iii)Compete with your friends or invite other students to be friends and measure yourself with rest of the class. My 6 year old absolutely loves this. This is a smart app and is highly addictive. Very helpful for refresh your mind and test yourself how fast you think. Nice gameplay. This a great resource for common core worksheets. Very understandable and easy to manage and very helpful for all the students.